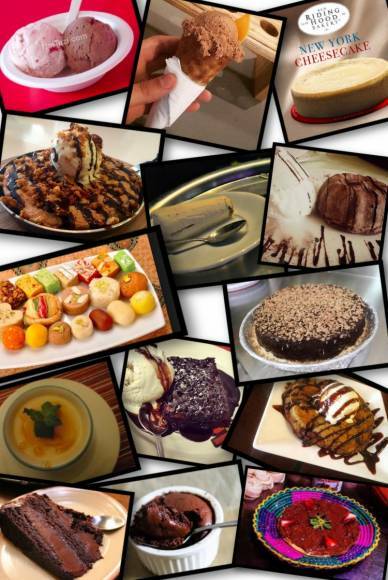 OUR TOP PICKS FOR THE BEST DESSERTS IN TOWN! Three words: Molten Lave Cake. ENOUGH SAID! Let’s hear some of your favorites?